…I’ve been struggling with you a lot today. If we’re both being honest, our relationship has always been love-hate. 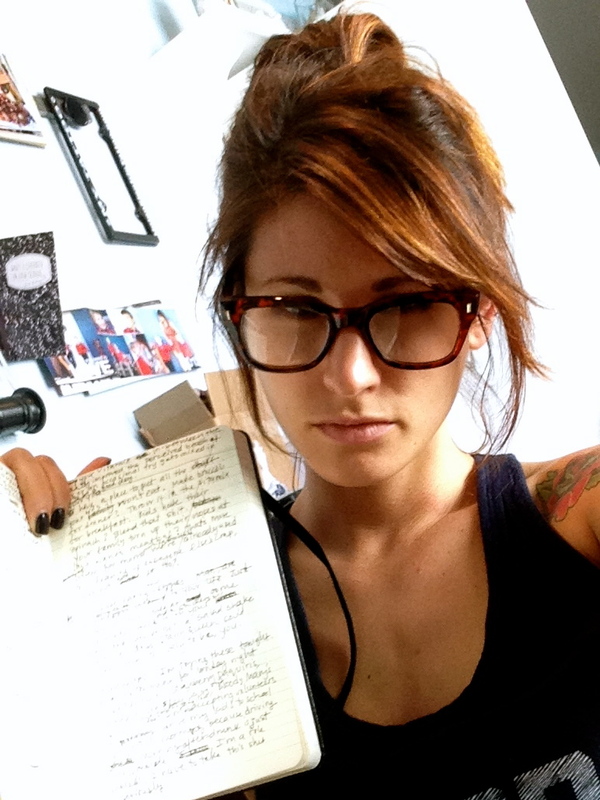 Me, my serious face, and my secret diary full of angry notes. The crappy internet is about to get its feelings very hurt. I love you for your Google, but hate it when you flaunt endless time-sucking distractions in the sidebar. You know I’m a sucker gluten free cookies and carousel rides. Making me drool over ads for them both at the same time is just mean.